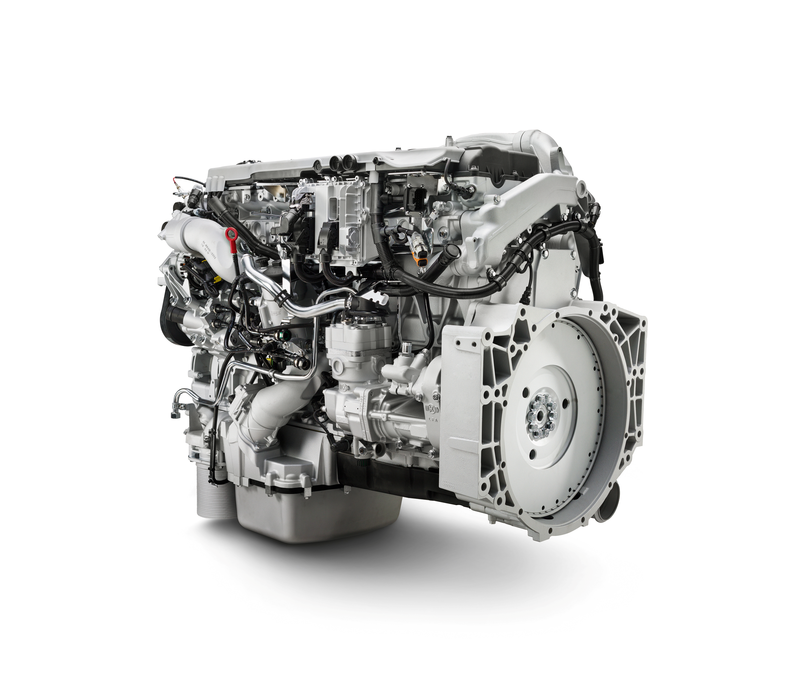 The Austrian logistics specialist Quehenberger has placed an order for 350 of the new 440 hp and 480 hp MAN TGX semitrailer tractors. Based in Straßwalchen near Salzburg, the company is a pioneer in the use of efficient safety systems, with approximately 80 percent of the trucks in this latest order being equipped with the MAN SafetyPackage featuring lane assist, adaptive cruise control and an emergency braking system. Plus, the long-haul specialists also have the option of the fuel-efficient EfficientCruise GPS cruise control. With a fleet of 1000 vehicles, Quehenberger focuses on international transportation and two thirds of the tractors it uses are from MAN. With the logistics specialist's management confident about the vehicle's efficiency, CFO Rodolphe Schoettel summarises the features that persuaded his company to purchase the TGX: "What is really impressive about the MAN vehicles is their high level of reliability, which stems mainly from their extremely low rate of failure." The recent biodiesel option for MAN's Euro 6 trucks is a crucial aspect of the new order: around 60 percent of the new trucks produced for Quehenberger are biodiesel models. 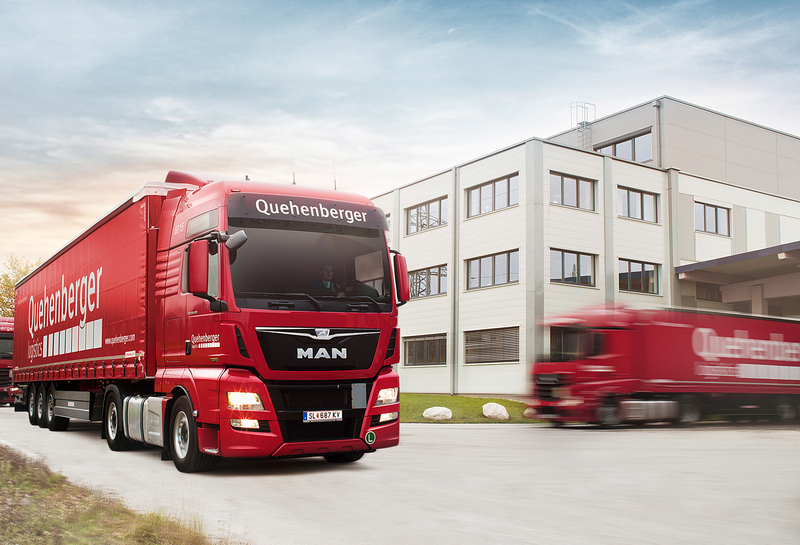 In addition, Quehenberger will receive a complete service package that includes financing, driver training through MAN ProfiDrive and an extended purchase guarantee for all trucks.